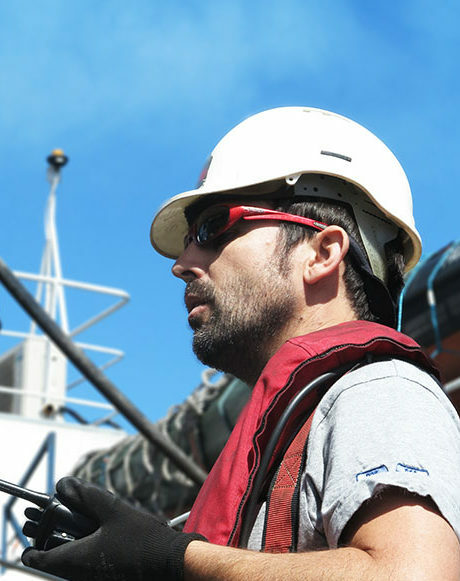 Sebastien initially joined the company as Offshore Manager onboard the R.V. John Lethbridge. He has great experience in both coastal and very deep water survey operations and has a high knowledge of the equipment used in this industry. Sebastien is in charge of logistics, purchase, project and personal management.